Founded in 1815, the Royal Yacht Squadron (RYS) is widely regarded as the most prestigious yacht club in the world. Its clubhouse, Cowes Castle on the Isle of Wight, UK, was built by Henry VIII in 1539. It overlooks the waters of the Solent and the start line of many celebrated yacht races. Since 1826 the RYS has held an annual regatta, which became known as Cowes Week. 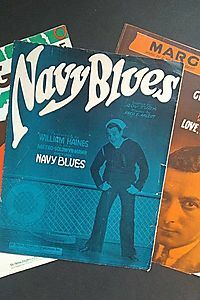 Its association with the Royal Navy began early and Nelson's captain at Trafalgar, Admiral Sir Thomas Hardy, headed the long list of distinguished naval members. Today its 600 members all have an active interest in promoting yachting in all its forms, from cadet training to the America's Cup. The club's patron is Queen Elizabeth II and the club's admiral is Prince Philip. In 2015, the Royal Yacht Squadron celebrated its bicentenary. 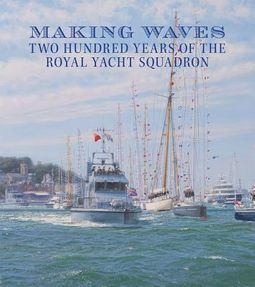 The anniversary book, Making Waves: The 200 Year History of the Royal Yacht Squadron, by the historian Alex Martin and with a foreword by HRH The Duke of Edinburgh, is being published to mark this celebration. Finger Log Rolling: Lumberjack Approved!